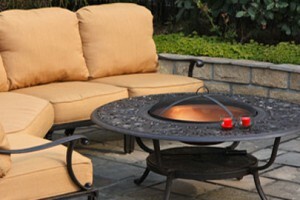 At Patio Land USA, we hear about the undeniable appeal of wicker patio furniture from our customers just about every day. 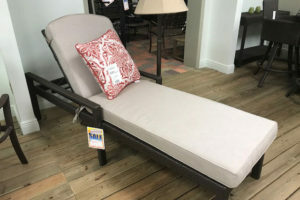 As your official Tampa, Florida dealer, there is a reason that we not only strive to offer you the best selection available, but also offer you the best prices on all your outdoor patio furniture needs. 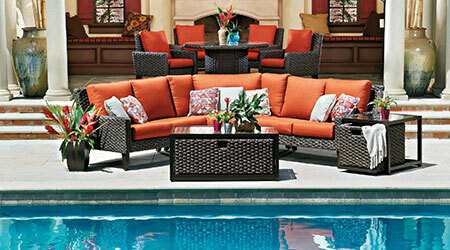 If you want timeless, durable options for your patio, wicker is the way to go. One of the brands that we are proud to offer you includes Lloyd Flanders®. If you want to learn more about the brand or what you should expect from the Lloyd Flanders® wicker outdoor patio furniture line, read on. Marshall B. Lloyd founded the Lloyd Manufacturing Co. in 1906. The company quickly became known for its children’s wicker furniture and wicker baby buggies. Marshal B. Lloyd revolutionized the wicker industry by the early 1920’s thanks to the invention of the Lloyd Loom. Because this weaving machine was able to do the work of 30 people, the company eventually grew to become larger and larger. 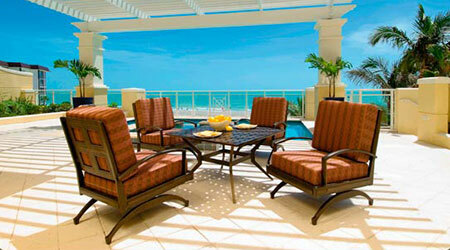 Nowadays it is one of the most popular suppliers of wicker furniture lines. Depending on the style that you want for your outdoor patio area, there are a number of different options when you buy Lloyd Flanders®. These range from spectacular to modest, from classic to modern. Take the Nova Collection for example, with versatile design configurations, contoured detailing, and contemporary styling. The contour arms and sled base design highlight the contemporary styling of this design. 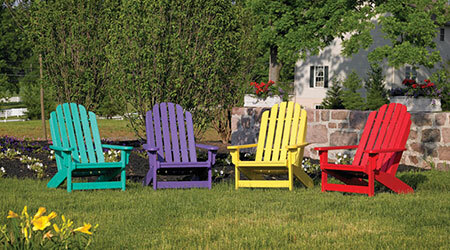 Alternatively, look for the Nantucket Collection that brings some of the grandeur of the American East Coast into your outdoor area. These history-inspired pieces are refined and offer no-nonsense comfort. With well-planned styling and delicate detailing, you can be sure that you will find inspiration in the Nantucket Collection. 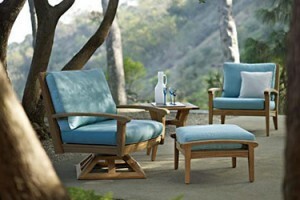 There are many different benefits to buying outdoor wicker furniture. 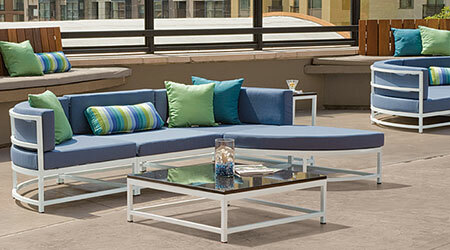 It is sturdy yet lightweight, meaning that you have a durable option that you can easily move around outside. At the same time, it is more affordable than wood or metal. You get more aesthetic appeal than you would with plastic. Simply put, when you invest in Lloyd Flanders® wicker outdoor patio furniture, you are getting a great option that is going to last you a long time.